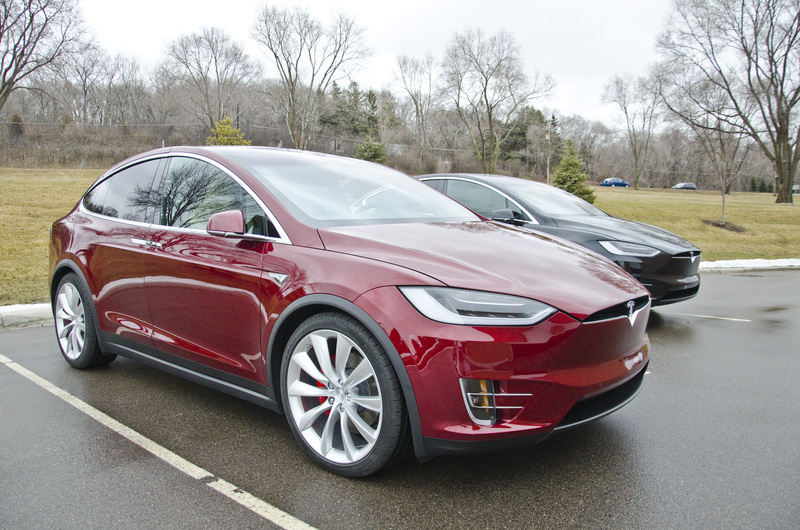 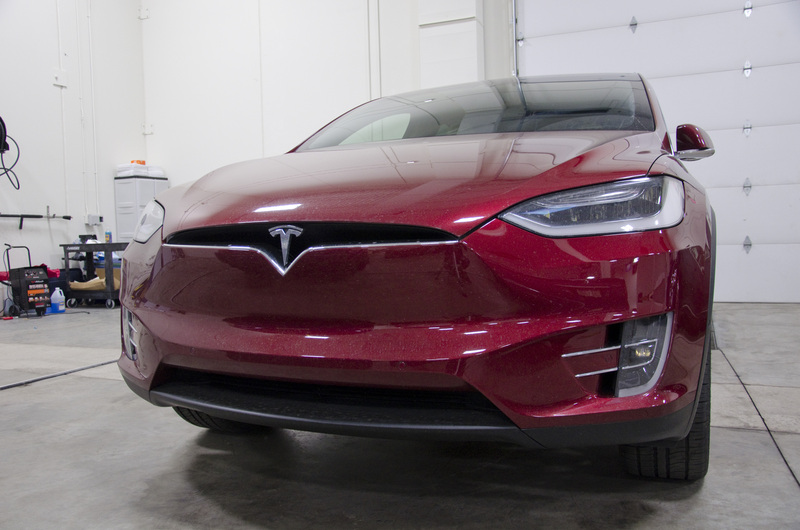 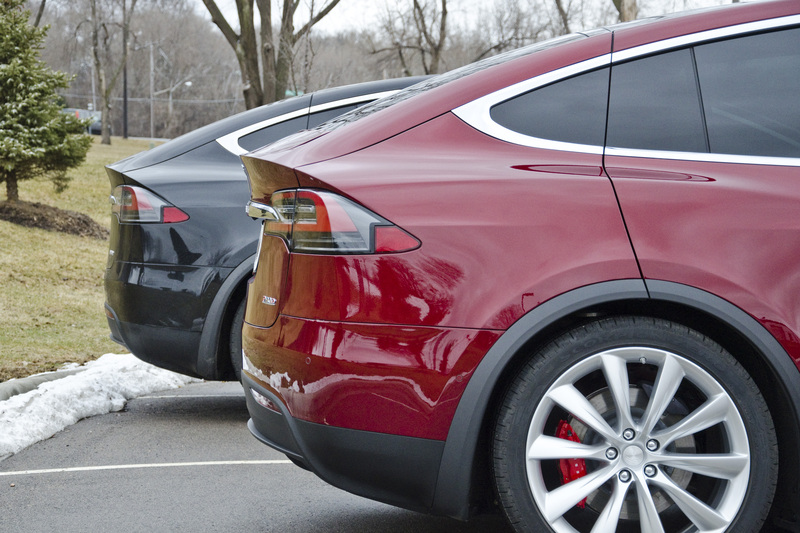 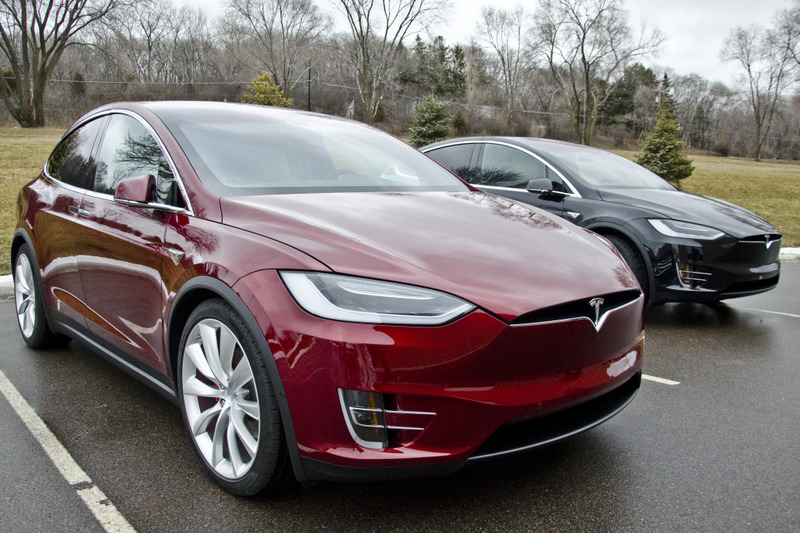 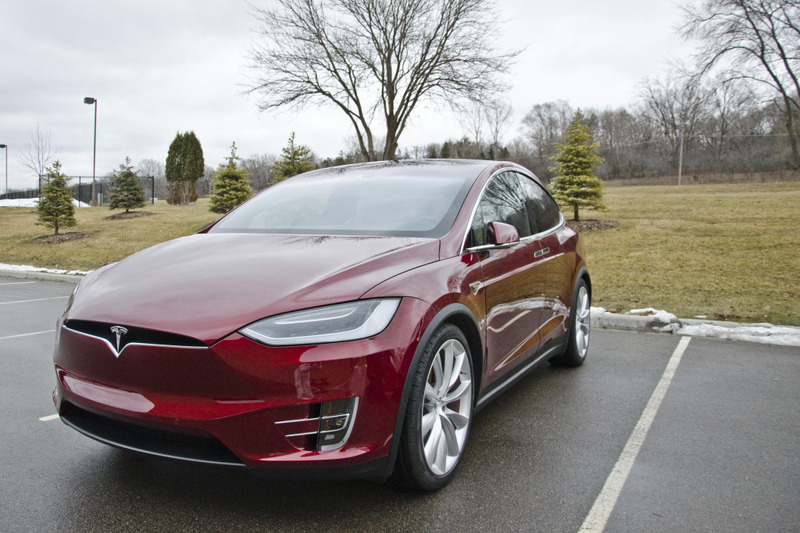 eM Detailing’s first Tesla Model X, and Minneapolis’ (and Minnesota’s) first Opti Coated Model X. 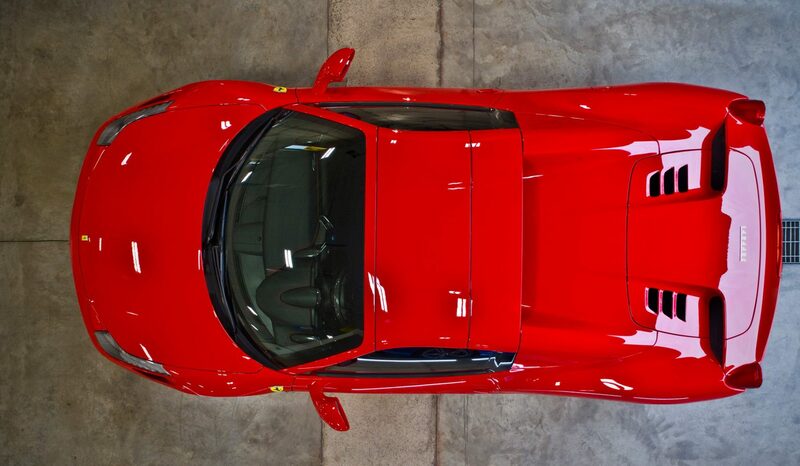 We started with a thorough cleaning. 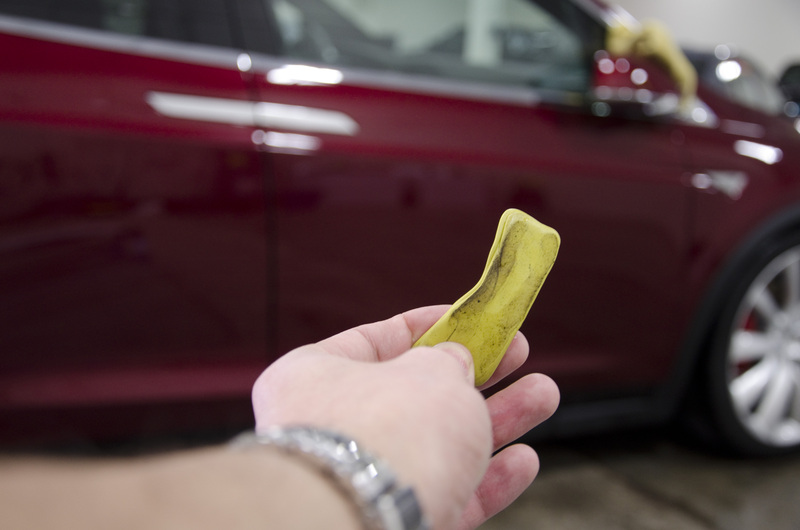 As of late, cars in Minneapolis, or Minnesota for that matter, have been accumulating a lot of tar these past few months a thorough clay bar decontamination removed the bonded surface contamination. 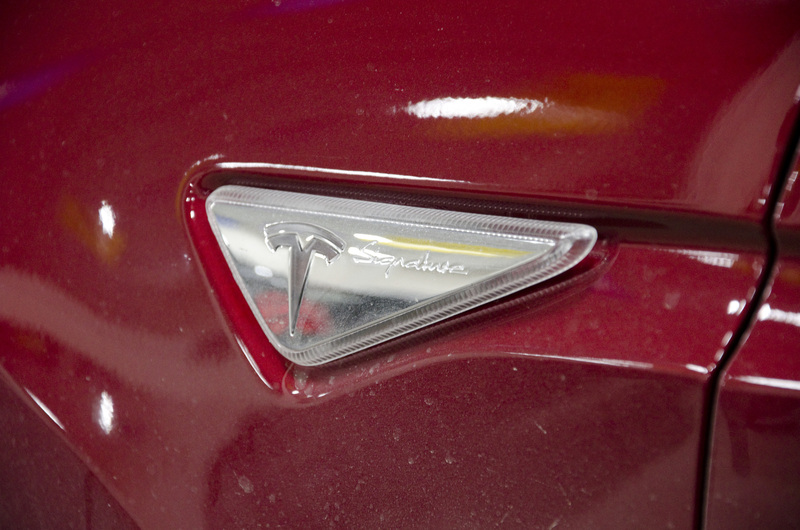 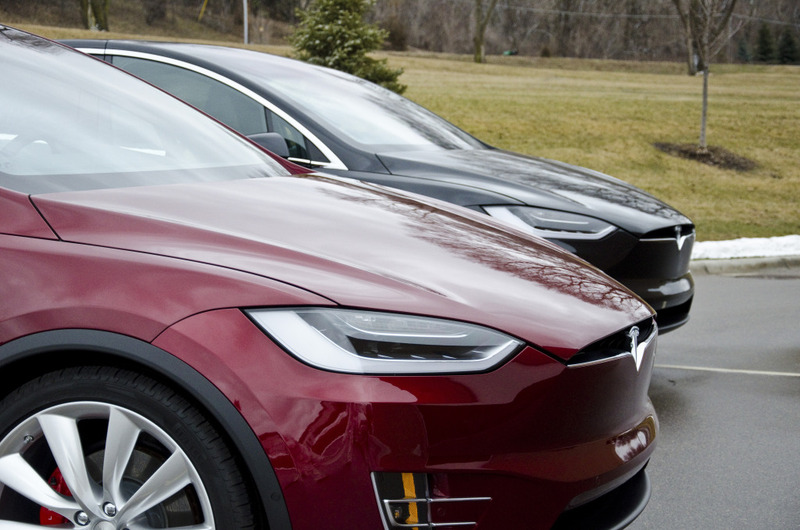 Once the Tesla’s paint was clean, we were able to observe the various defects in the paint. 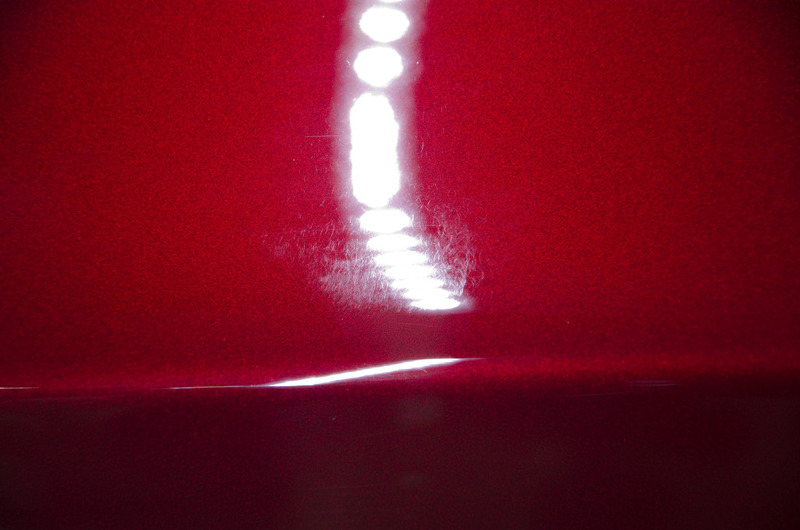 A more aggressive paint correction was indicated, and after getting the go ahead from the client, we went to work! 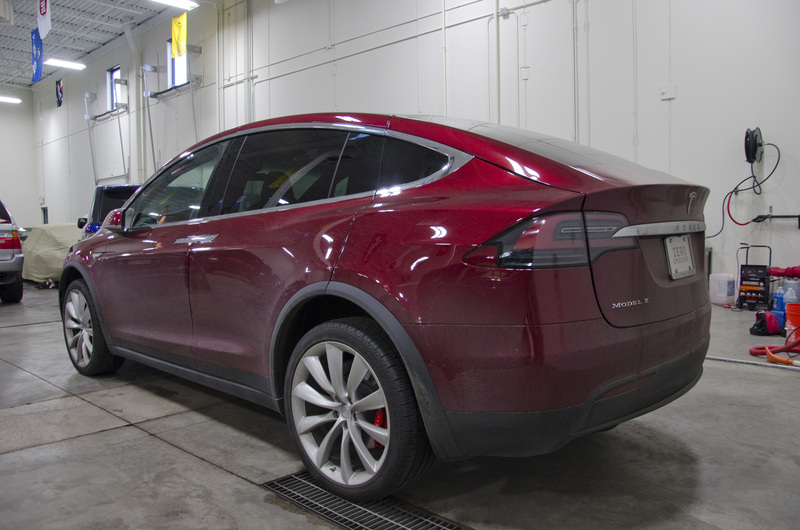 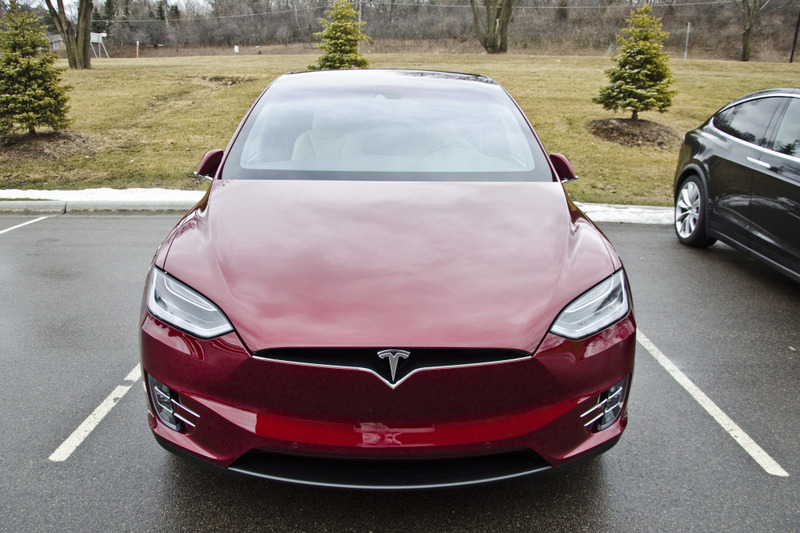 The Tesla was then coated in Opti Coat Pro+ for maximum gloss and protection! 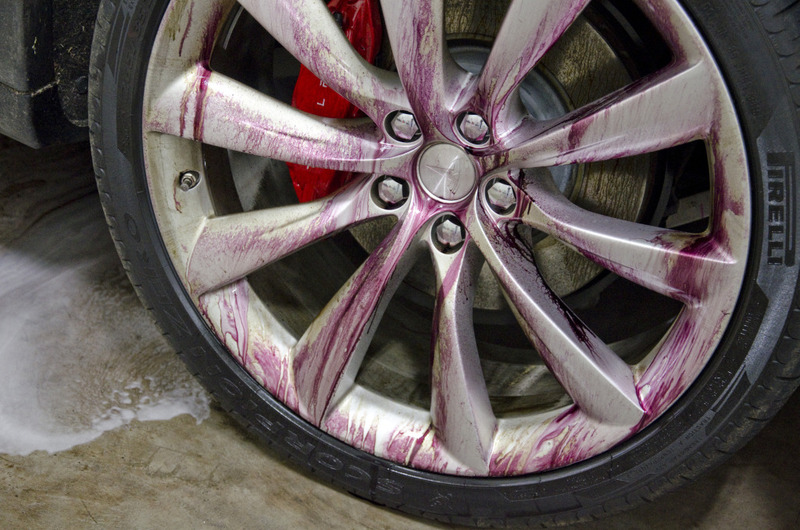 Wheels were also removed, cleaned, and coated. 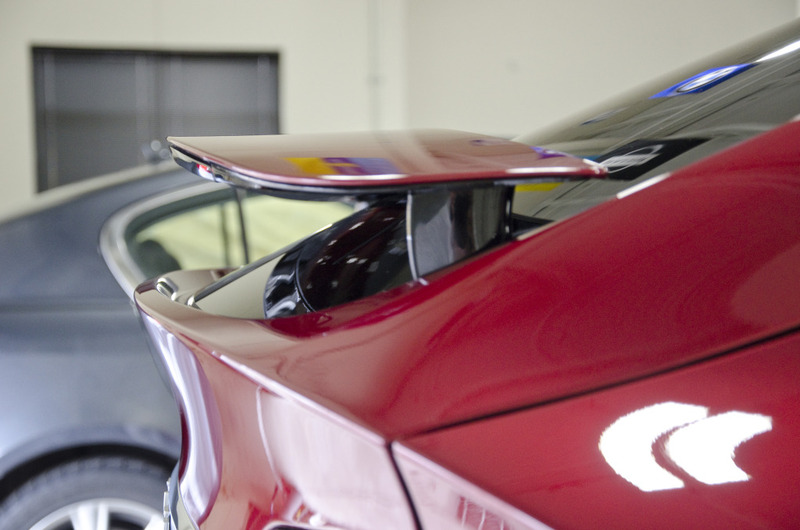 Then carefully reinstalled and torqued to factory spec! 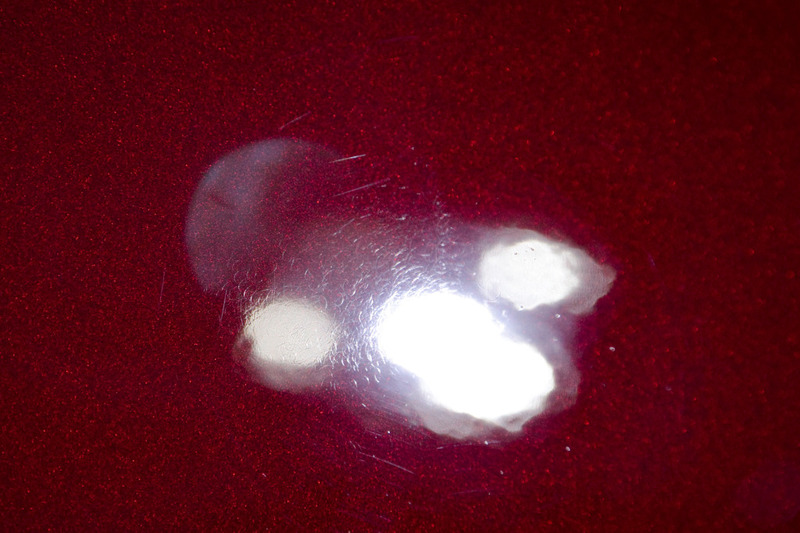 Previous PostPrevious Bentley Continental GT – Major Paint Correction – Opti Coat Pro Plus. 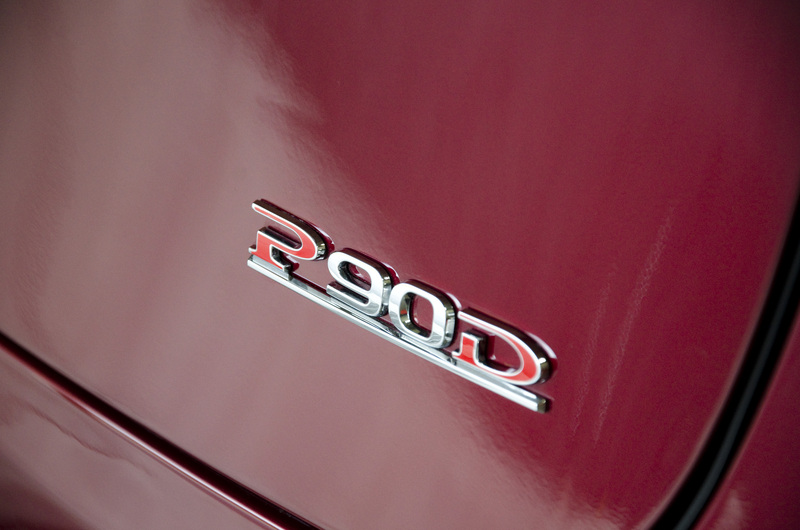 Next PostNext Audi A4 New Car Correction and Ceramic Coating!